British scientists have discovered seeds that can purify drinking water without the use of costly chemicals. 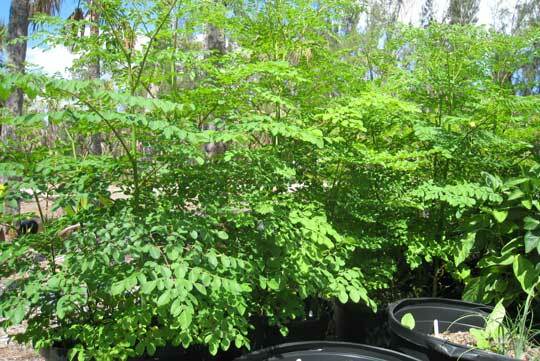 The crushed seeds of the Moringa oleifera tree of northern India attract and stick to bacteria and viruses, which can then be skimmed off or trapped in filter beds, reports The Times of London. The versatile seeds can also be used to make cooking oil, soap, cosmetics, lamp fuel, and an ointment for skin infections. The tree is easy to cultivate, withstands drought, can act as a windbreak, and even provides fuel and pulp for making paper. Consequently, researchers recommend planting these trees to produce seeds that will help prevent millions of deaths every year that result from the drinking of contaminated water.